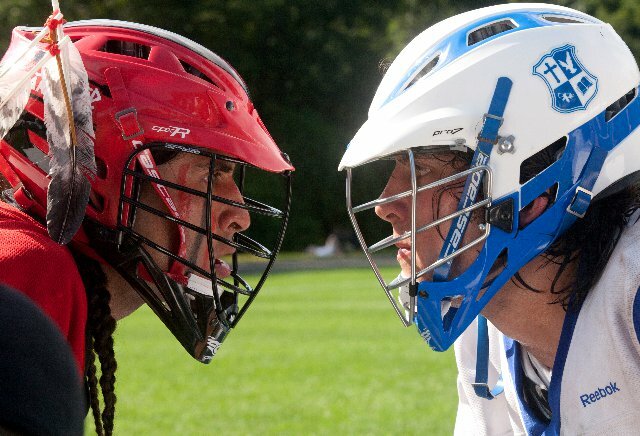 We are seeing more films coming out about lacrosse. These include Documentaries, Independent Films and Hollywood backed blockbusters. See the tabs highlighting some of the films. We had a private showing for 250 of our players and parents of Crooked Arrows May 24th, 2012! A mixed-blood Native American, Joe Logan, eager to modernize his reservation, must first prove himself to his father, the traditionalist Tribal Chairman, by rediscovering his spirit. 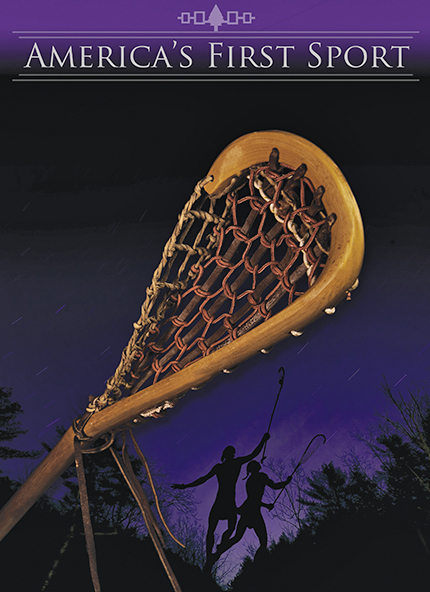 He is tasked with coaching the reservation’s high school lacrosse team which competes against the better equipped and better trained players of the elite Prep School League. 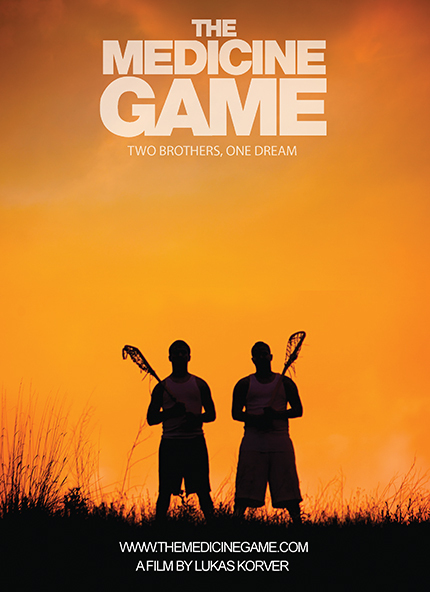 Joe inspires the Native American boys and teaches them the true meaning of tribal pride. Ignited by their heritage and believing in their new-found potential, coach and team climb an uphill battle to the state championship finals against their privileged prep school rivals…will they win? 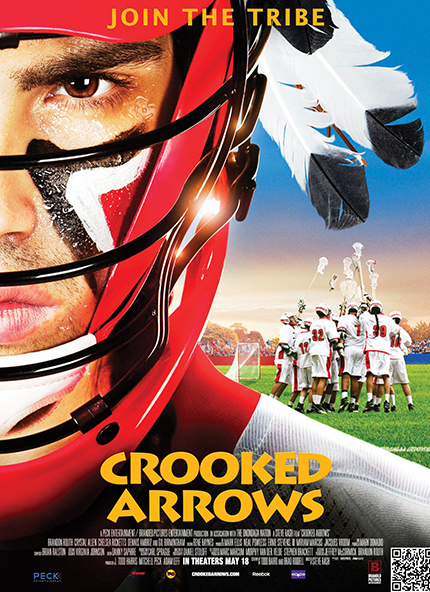 Crooked Arrows will be America’s first mainstream lacrosse movie. Click Here to go to our Crooked Arrows page, or click here to go directly to the website.